We are excited to announce that starting today we are partnering with Blitline, one of the best and most lightweight and easy to integrate image processing services in the cloud! 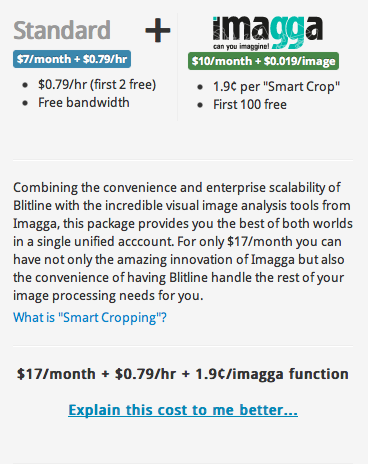 Funny enough, the idea for the cooperation came a month ago from an existing user of Blitline who approached us and asked if we can provide them with the same seamless integration that Blitline offers for regular cropping, but with our smart cropping, or ideally – can we offer it via Blitline? No sooner said than done! We got in contact and things simply worked out. 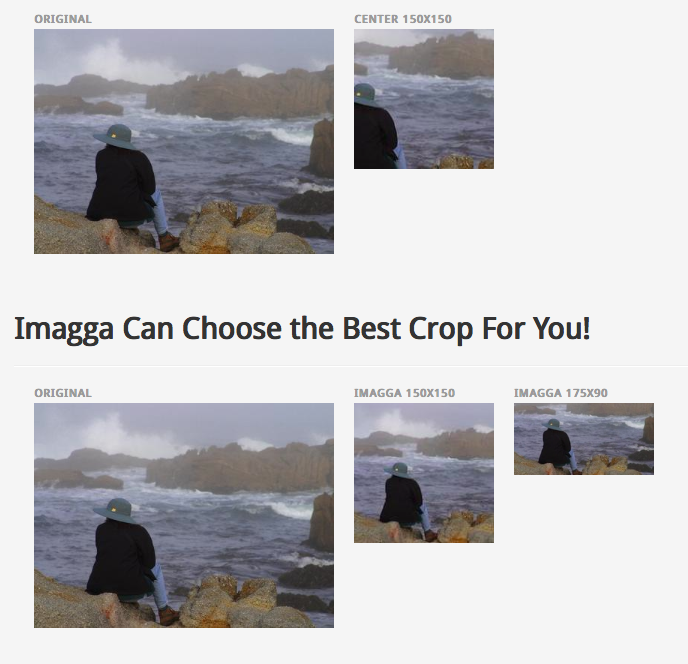 Now Blitline users who subscribe for the special Blitline + Imagga plan have access to the imagga_smart_crop function for their image processing pipeline. The pricing sticks to the pay-as-you-go model (per cropped image) plus a very low monthly subscription fee. We do believe this is going to be a great example of co-opetition!